Cheryl “Knight” Witt, 63, of Cresco, Iowa, died Friday, April 12, 2019, at Mayo Clinic Hospital – St. Marys Campus in Rochester, MN. A Mass of Christian Burial will be held at Notre Dame Catholic Church on Wednesday, April 17, 2019, at 11:00 a.m. with Father Dennis Cain officiating. Burial will be in Philips Cemetery Bonair, IA. Visitation will be held Tuesday, April 16, 2019, from 4-8 p.m. at Notre Dame Catholic Church, and will continue at the church for one hour prior to the service on Wednesday. 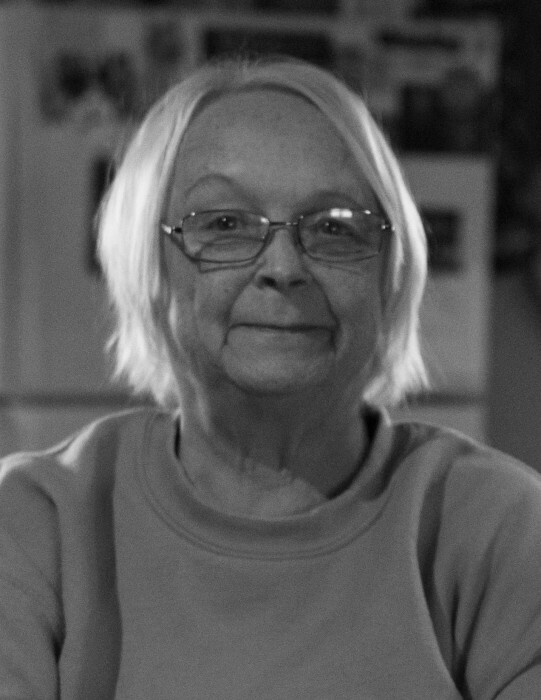 Cheryl is survived by her fiancé of 18 years Brad Kisner of Cresco, IA; her children Brian (Charlie) Neubauer of Cresco, and their son Gage, Crystal (Jason) Robins of Waterloo, IA, and their children Sabrina, Isaiah, Lauryn, and Graysen, and Danielle Jo Mittelstadt of Waterloo, IA ; great grandchildren Josiah and Ariana; her siblings Ronald Witt of Cresco, Dennis (Carol) Witt of DeSoto, WI, Steve (Sharon) Witt of Rochester, MN, Pam (Don) Burnikel of Lime Springs, IA, and Kim Witt of Cresco, IA; and many nieces and nephews. She was preceded in death by her parents, daughter April Moore on March 8, 2004, sister-in-law Kay Witt, and nephew Ronald Witt Jr.